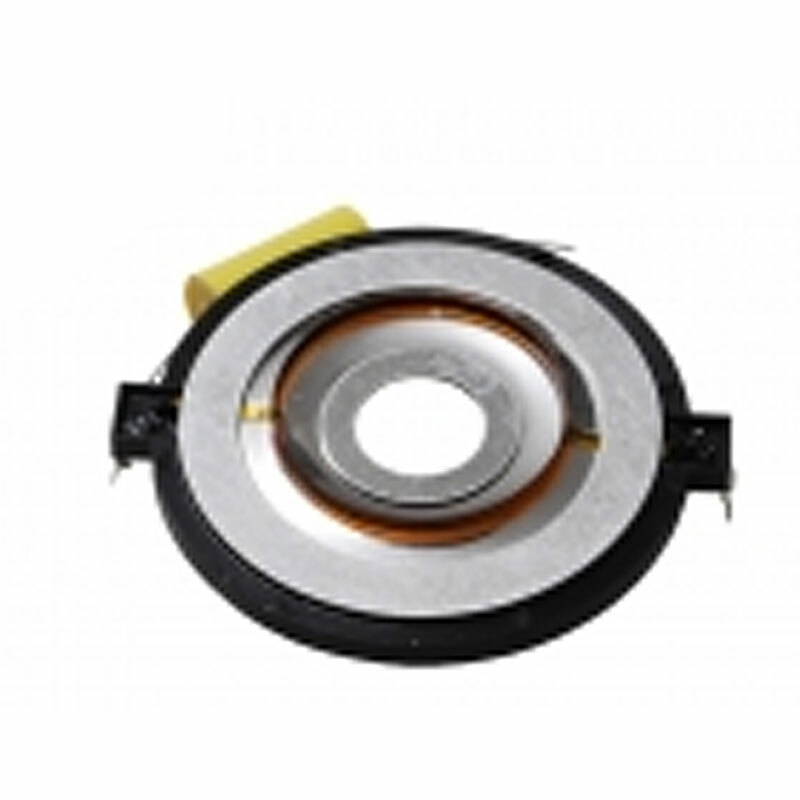 This XS6K is a 6.5" Two-Way Speaker Component System It also falls into the Xenith Series category. High quality and high value come together in the all new Xenith speakers. 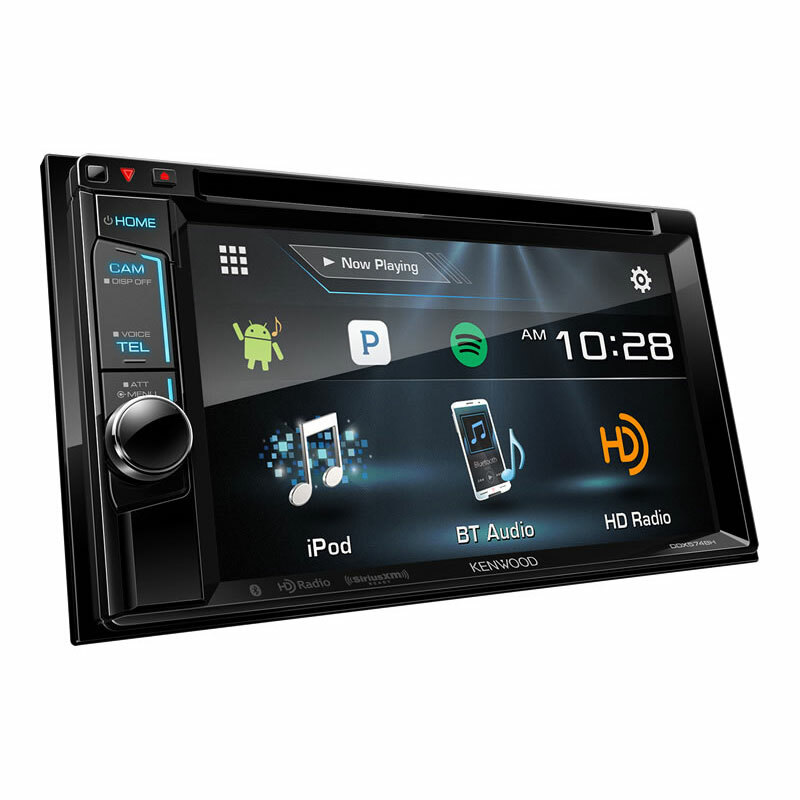 The product features a 6.5" Two-Way Speaker Component System. 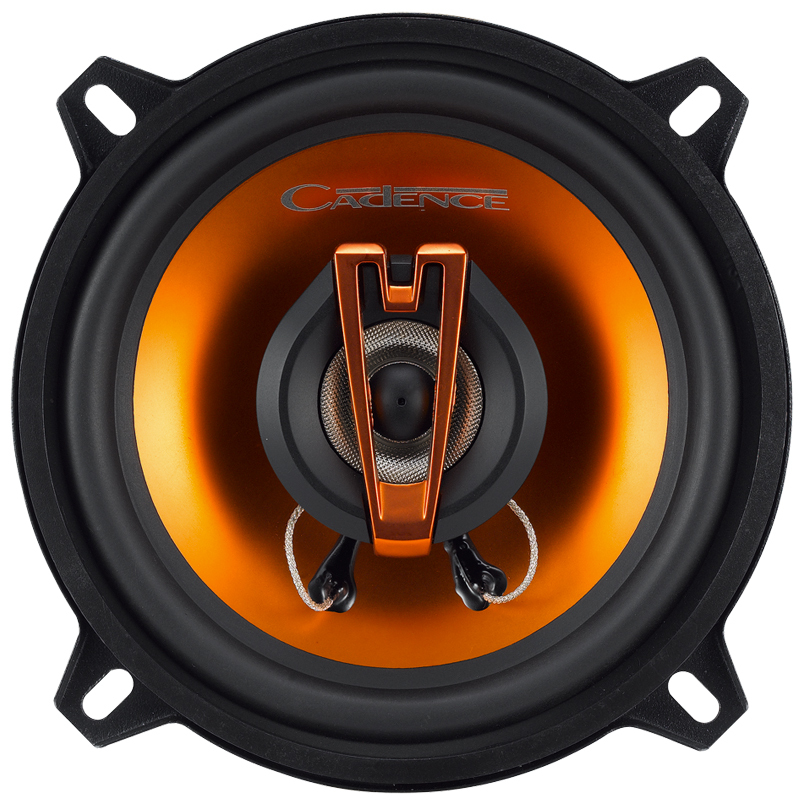 The car speakers feature a Black Piano Finish, Acrylic Speaker Cone. The Translucent Smoke Finish Bridges provide a great look for the 6.5" Two-Way Speaker Component System. 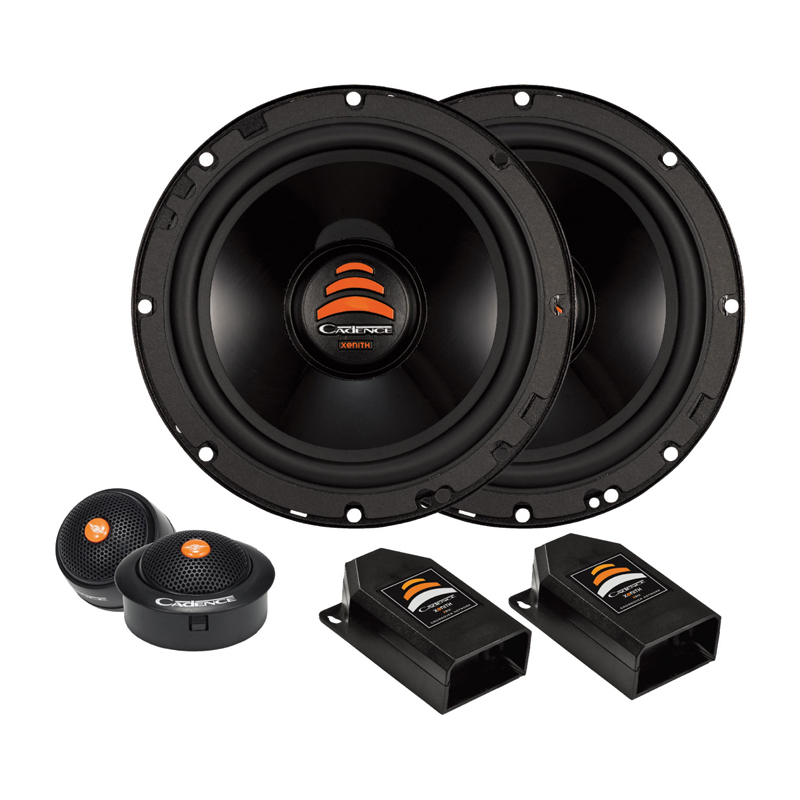 The 6.5" Two-Way Speaker Component System has a Linear Progressive Conex Spider. The Speaker Driver has Polymide Dome Tweeters. It also includes a 2-Way Impedance Matching 12dB Crossovers. In addition, the Super Slim Design Facilitates Easy Door Installation for the 6.5" Two-Way Speaker Component System. The Extended Frequency Response Speakers provide a great speaker performance. Butyl Rubber Surround produces a great sound. The 1" Neodymium Silk Dome Tweeters (Flush, Surface, and Angle Mount Capability) are a great addition to the component system. 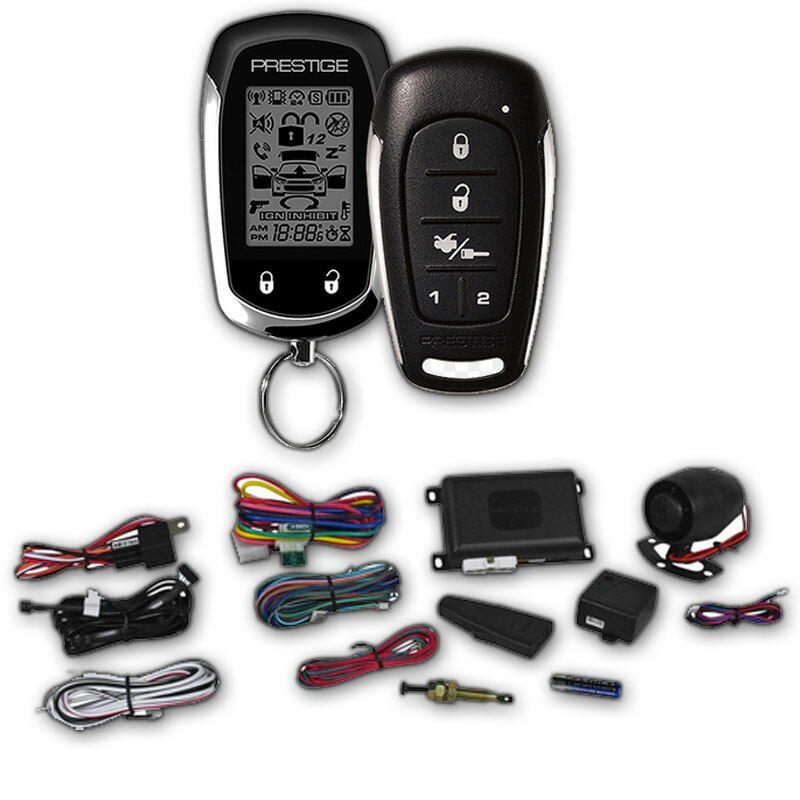 It also includes a Complete Pair with Grills, Installation Hardware, and Color Coded Speaker Wire. 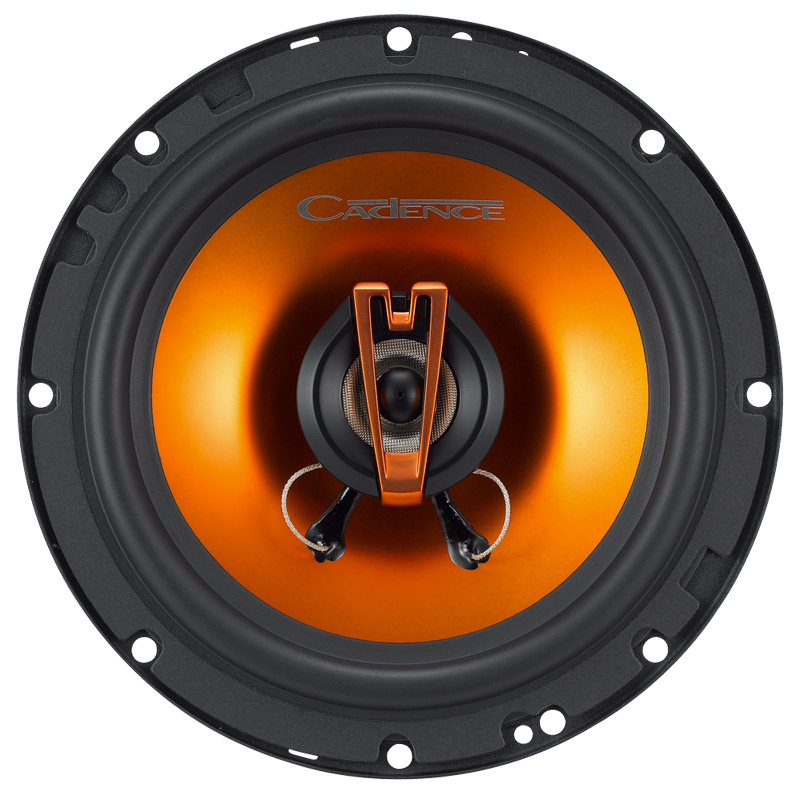 Featuring an RMS Power Handling of 65 Watts per Speaker. 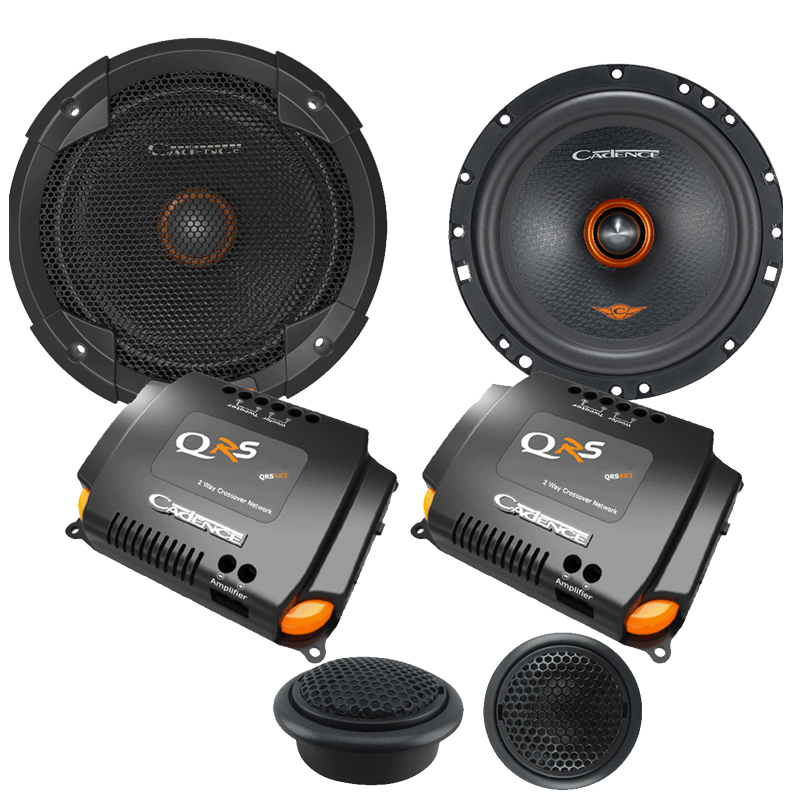 Also, it has a Peak Power Handling of 200 Watts per Speaker // 350 Watts per System. The Frequency Response pushes 65Hz - 21k Hz while the Sensitivity pushes 91 dB. It has a System Impedance of 4-Ohm. The Magnet Weight is 30 oz. It has a Structure Weight of 40 oz. It has a Cutout Diameter of 5.50". The Mounting Depth is 2.21". The size of the Speaker System is 6.5". replaced the stock front speakers in my dakota with these and running off just a head unit i am amazed. i didnt expect them to sound how good they do. very loud, clean sound. a great stock upgrade for the price.